Here are a couple more Hippie Bags. I have a brown blend and a black with white middle panel. My brown tones has 8 wooden beads knotted into the strap and front flap. The brass owl pendant adds a bit of fun. 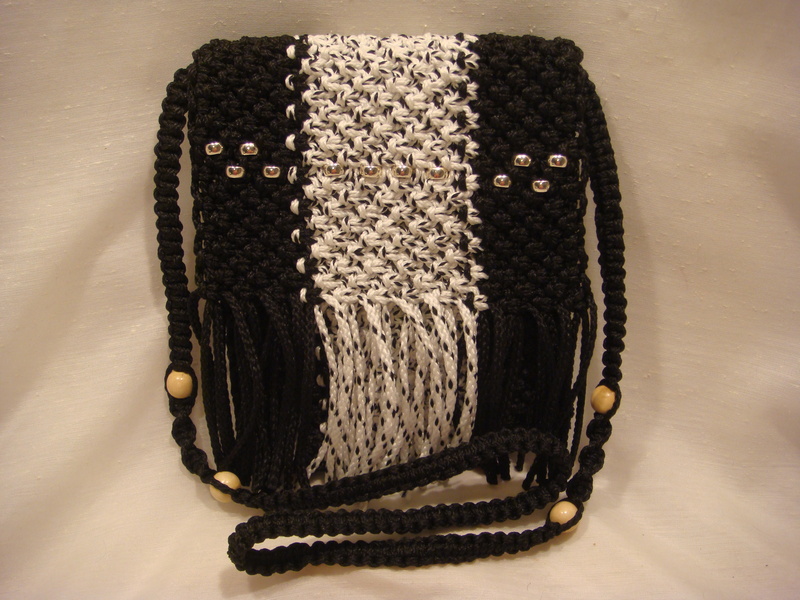 The black and white has 4 beads in the strap and 8 shiny metal beads in the front flap to catch the sunshine. Both have 21-22 inch should straps that allow the purse to rest at the hip. These are great for the essentials; iPod, phone, keys, cards and ID. The two inside pockets (one on each side) adding a bit of divide and conquer. With the Riverwalk Art Fair coming up in a months time, I hope to be able to put together one more like these in a light tone. Our weather here in Wisconsin has been hot, hot, hot and no rain in sight. Time enough to get some indoor projects completed. 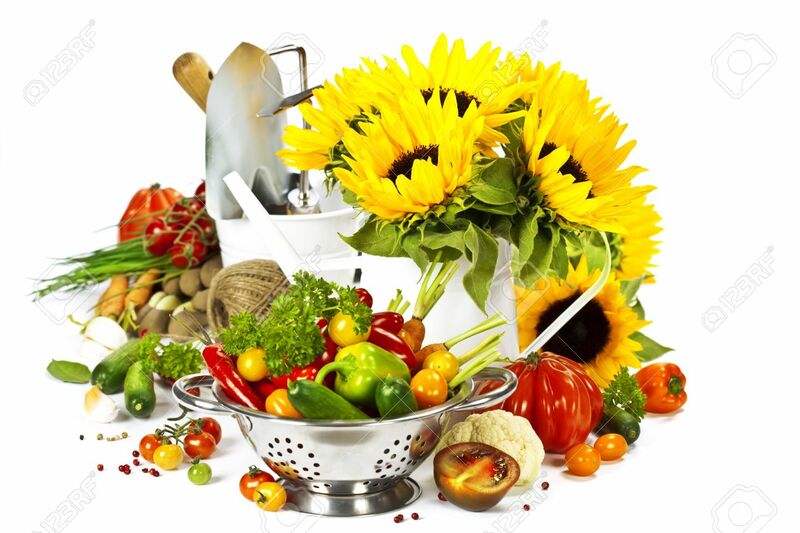 What are you working on and how’s the weather by you? 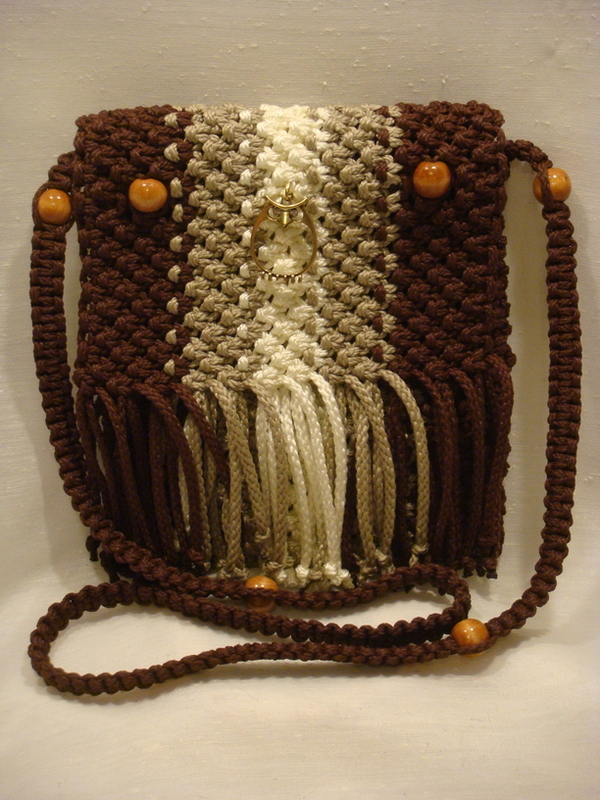 This entry was posted in Finished Projects, Main Page and tagged 4mm, beads, Hippie, macrame, macrame purse, shoulder strap. Bookmark the permalink. Thank you, hope you stop by again. These remind me of a prior life. Good for you, so hip right now again.